What exercises can I do to start writing lyrics? I really appreciate the chance to answer readers questions. One thing I believe is helpful is, many questions are never asked. Since that never are asked there is no opportunity to answer them. That is why I like reader questions. Many times the question asked could be the one that will help you with your songwriting efforts. 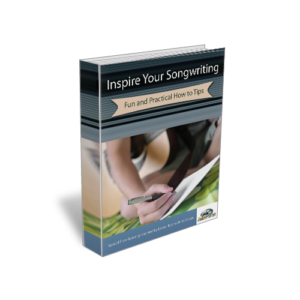 If you want to start writing lyrics you will need to do certain songwriting exercises. Most of these exercises involve playing with ideas and words. 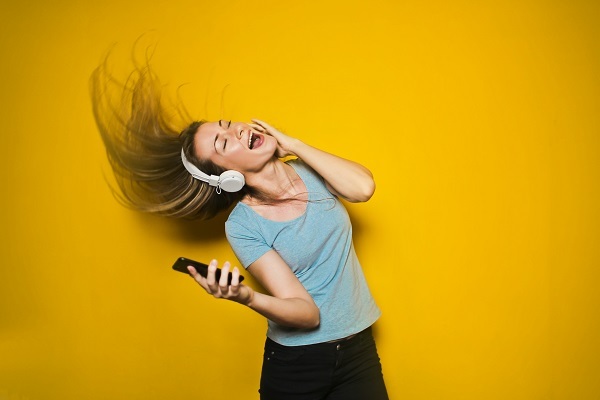 If you think that your song is ready to be brought to market but you’re not sure that you want to commit hard-earner resources just yet, you’re probably right. Wait and produce a work tape instead. A work tape is a rough demo of your song, designed to elicit feedback on the song itself. 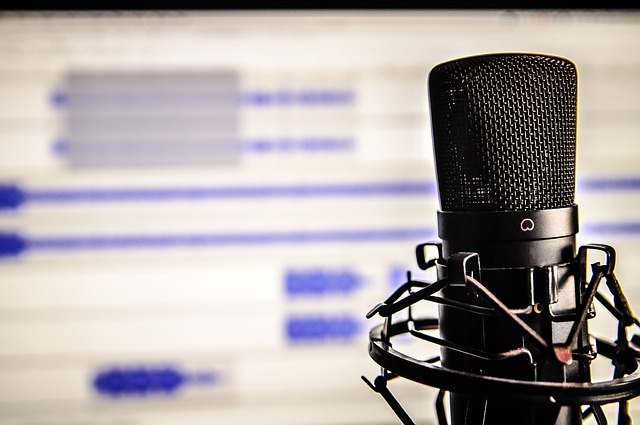 It is not a demo, and should never be used to pitch a song to an artist or label. You can do a work tape in your writing studio, as production values don’t matter anywhere near as much as they do on your demo.